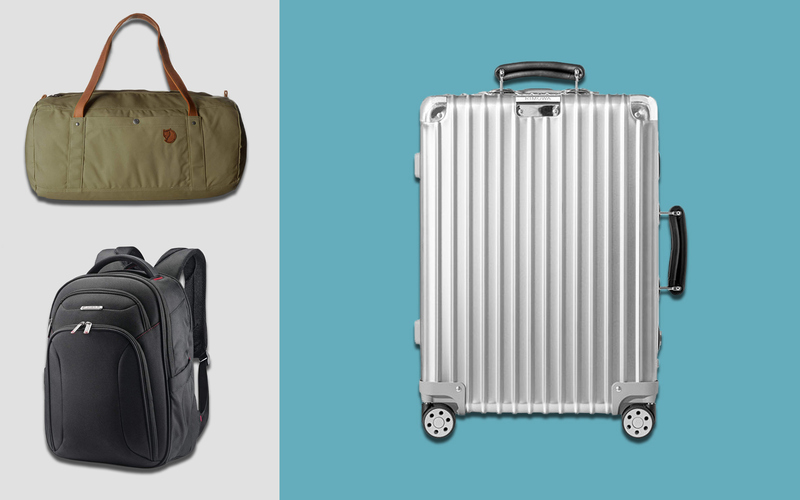 If you’ve been on the hunt for a $ carry-on that’s really worth $$$, then here’s some good news: Your search ends now. 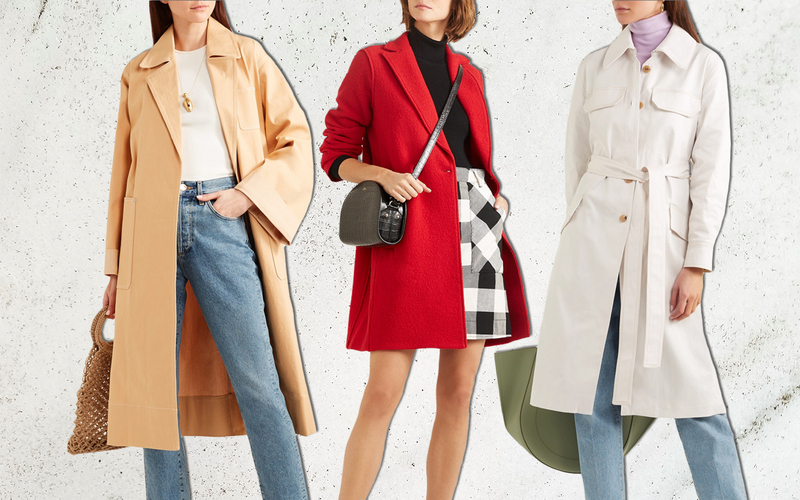 Presidents Day Weekend is here, and with it are its major sales events. 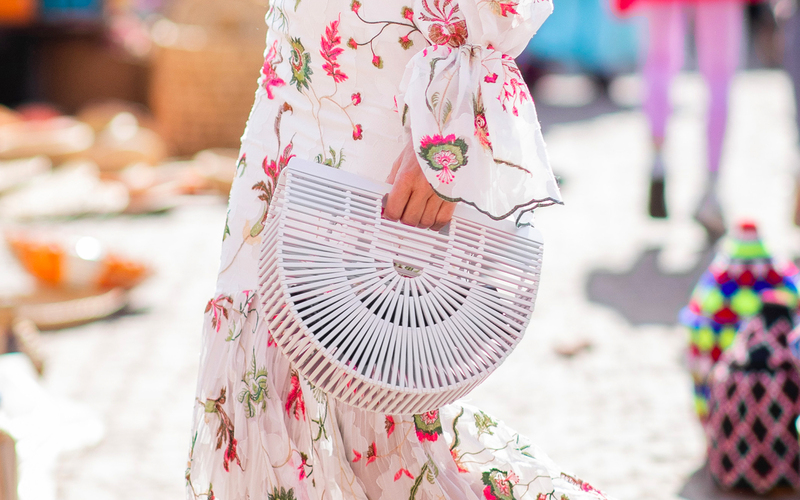 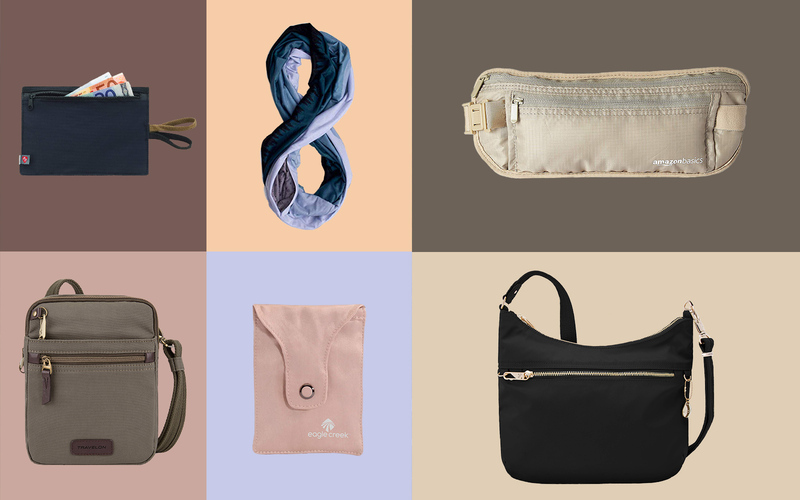 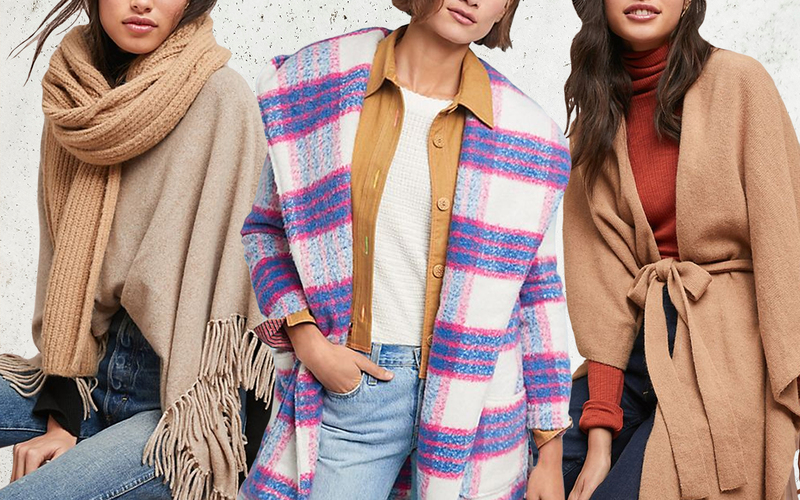 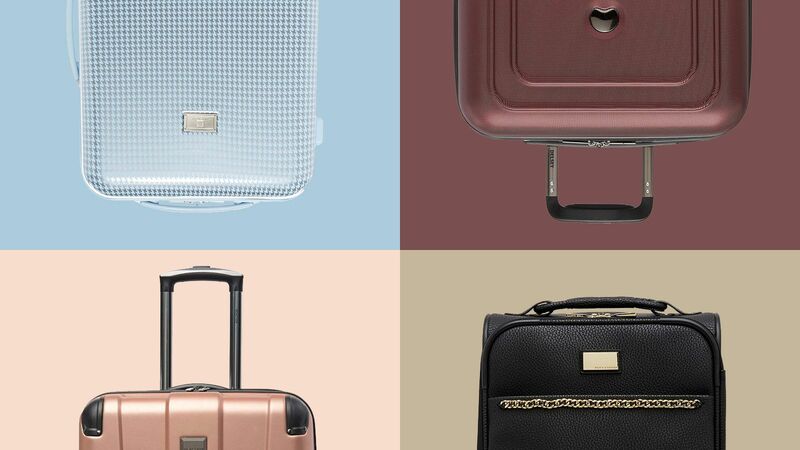 Here’s your chance to finally upgrade your current go-to travel bag, or just simply add to your collection — because with deals this major (we’re talking, like, 70 percent off here), how could you not? 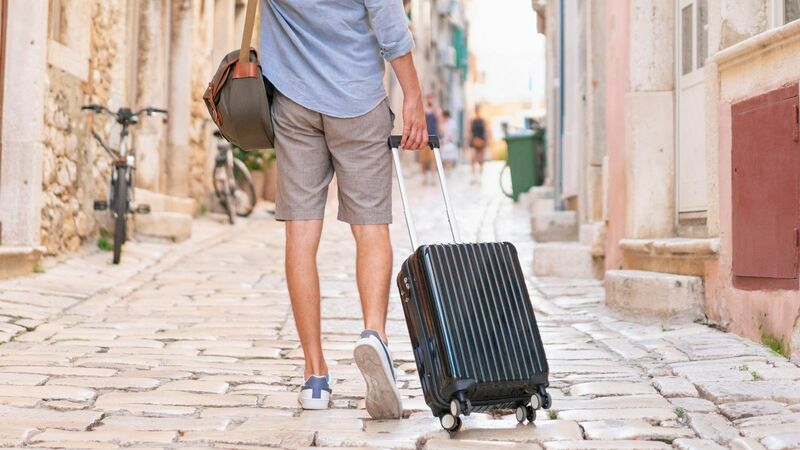 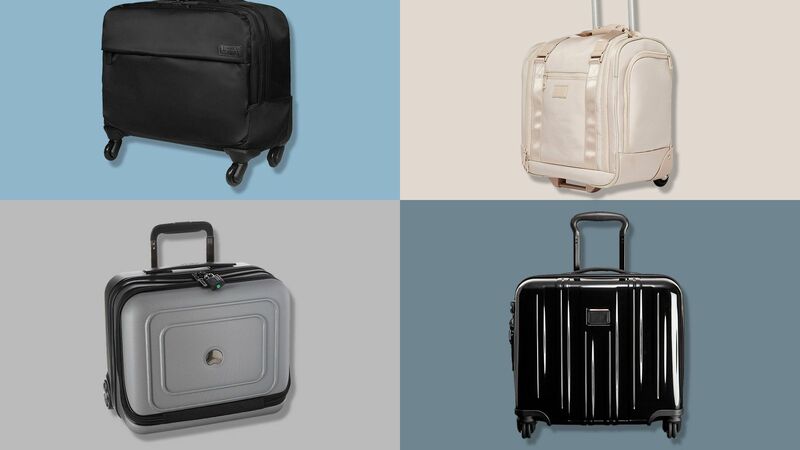 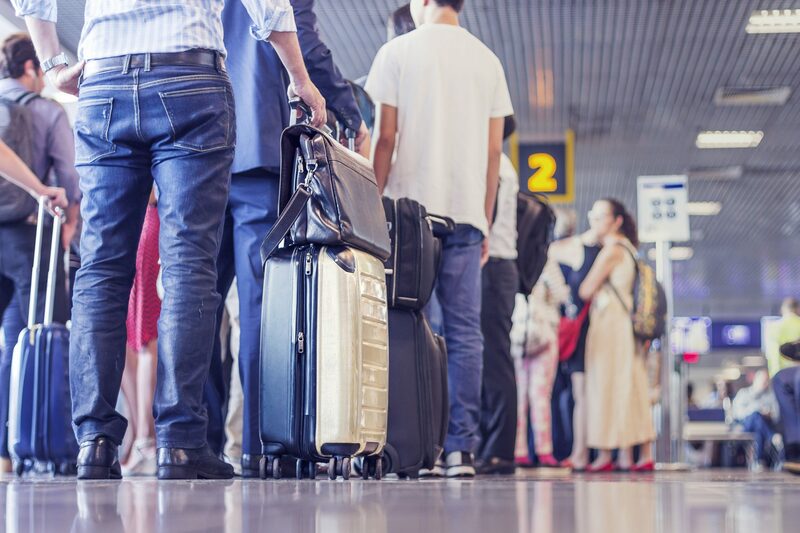 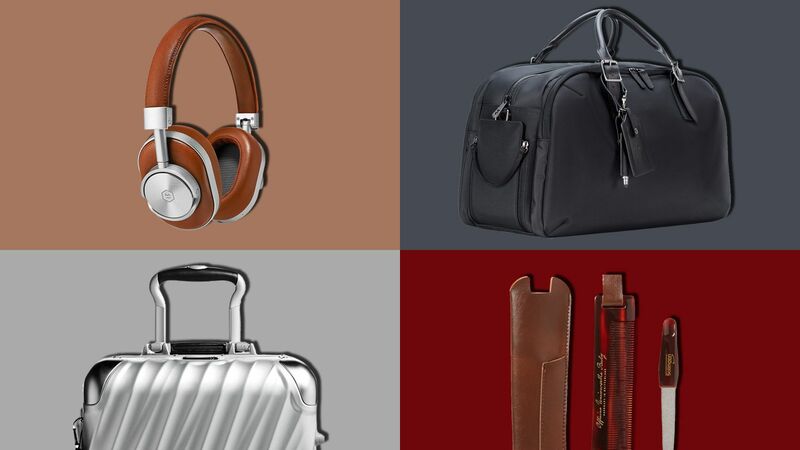 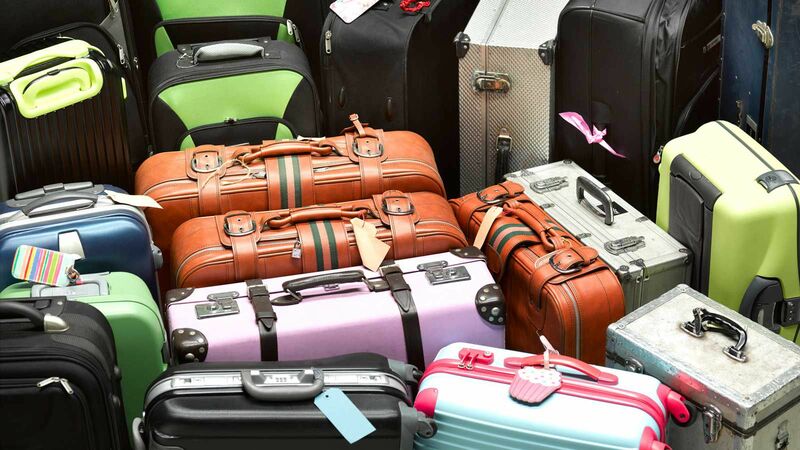 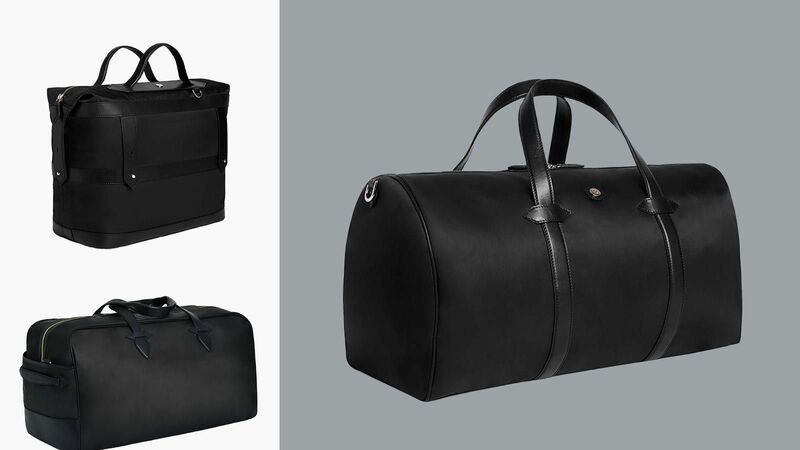 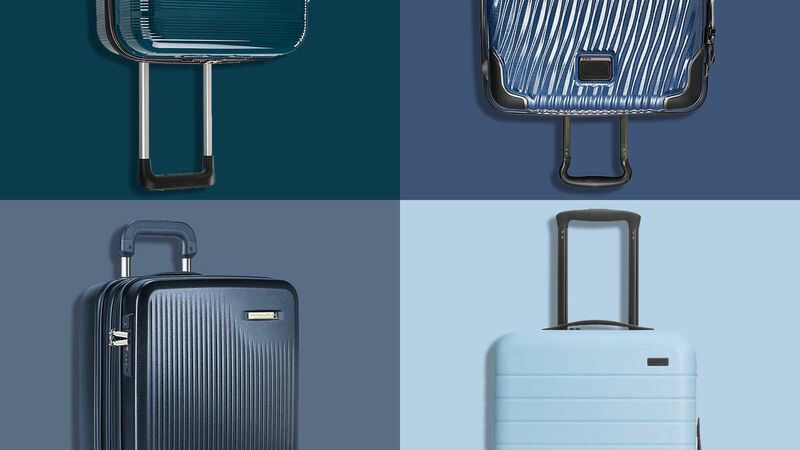 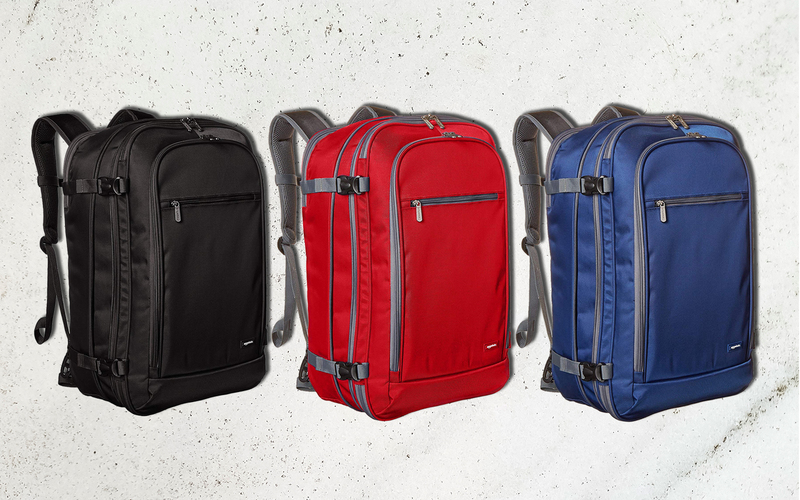 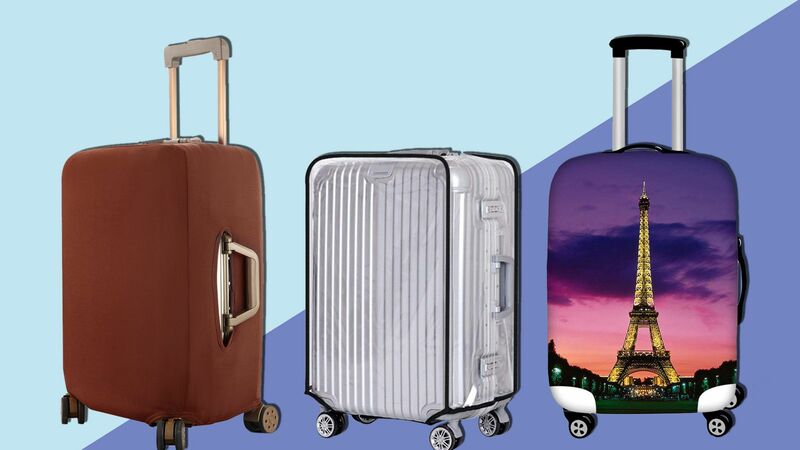 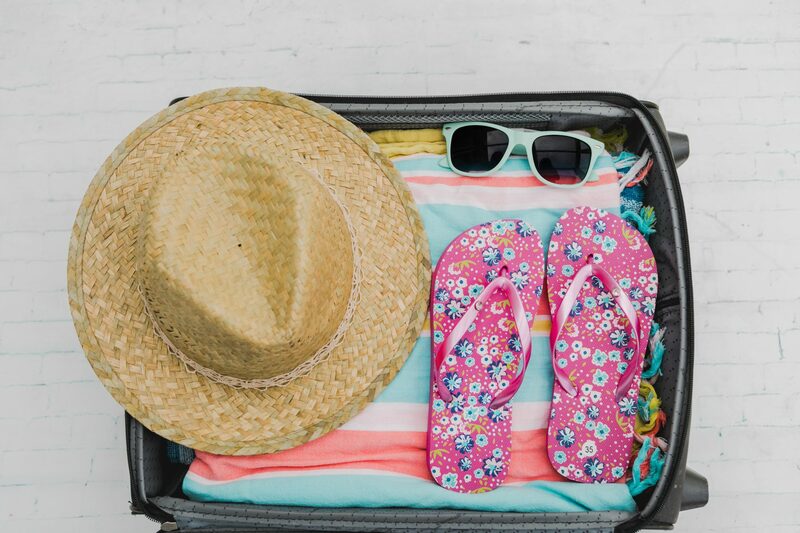 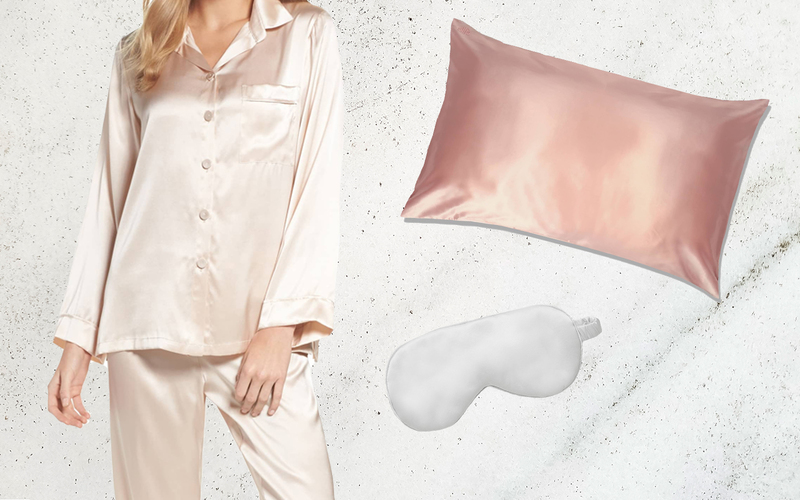 Below, get your fill of both hardside and softside luggage, smooth spinners, and on-trend metallic or marble-printed carry-ons — all while reveling in the fact that you just saved some major cash.